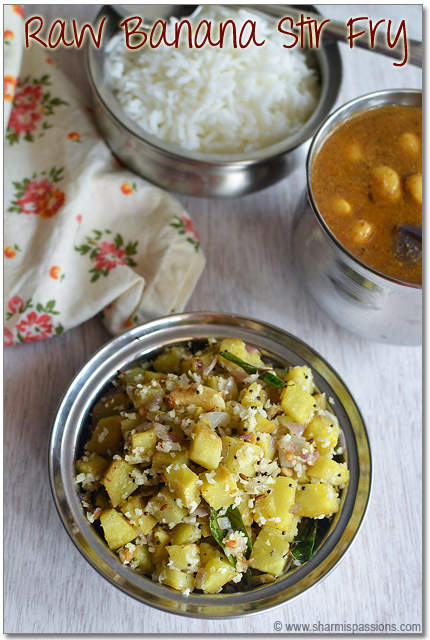 Raw Mango Sambar(Maanga Sambar) is one of the most flavourful sambar recipes…Whenever I get raw mango either I use it for mango pachadi or make this sambar or very rarely use it for fish kuzhambu. 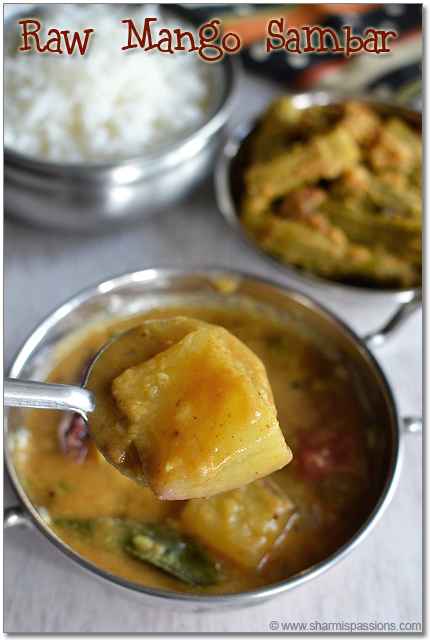 Raw mango takes sambar to a whole new level with its flavour….tastes best the next day too. 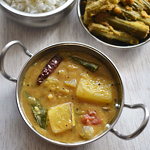 Whenever I make mango sambar the first thing that comes to my mind is the way my cousin brother eats this sambar…..During our childhood days I have seen him reserve all the mango part seperated from sambar then finally add sugar to it and and enjoy…I havent tried it so far but then memories haunt me often. Wash mango, chop them into pieces slightly big,Set aside.Pressure cook dal for 4 whistles along with a tsp of gingelly oil until mushy…mash it well with a laddle.Soak tamarind in 1/4 cup water and extract the juice. Heat a kadai with a tsp of oil – add fenugreek seeds and urad dal let it splutter then add onion and tomato saute till raw smell leaves.Then add this to cooked dal along with turmeric powder. 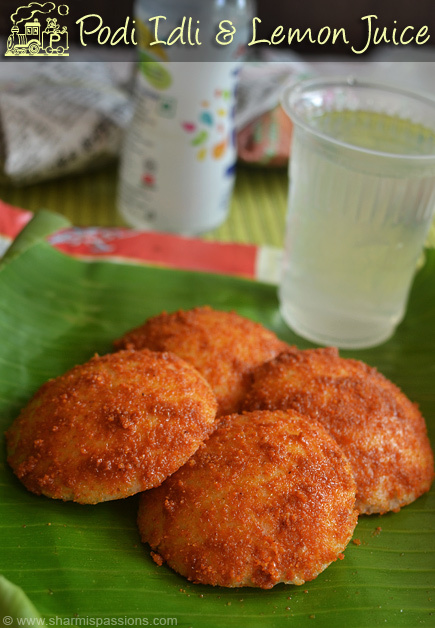 Add enough water say 3/4 cup, then add sambar powder and cut raw mangoes.Add required salt. Mix well and let it boil till the mango gets cooked, you can see it turning transparent after getting cooked.Once the raw mango gets cooked add tamarind water. 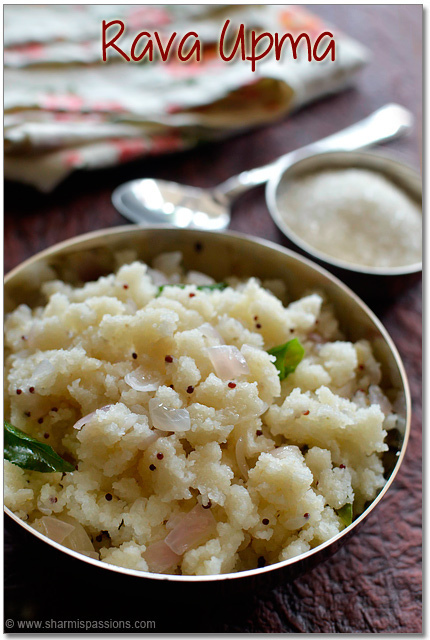 Allow it to boil till frothy for 3mins.Then add the items listed under ‘to temper'(starting from mustard seeds in the table), add it to tboiling sambar,garnish with coriander leaves and switch off. Tempering at the last stage always retains the flavour. Take care not to much the mango, keep an eye while it gets cooked. Tamarind used should be very less for this sambar as mango itself is very tangy. Smells and tastes good for 2 days if refrigerated. But heat it once inbetween cool down and then refrigerate. Switch off according to the thick consistency you prefer.But it hickens with time so switch off accordingly. 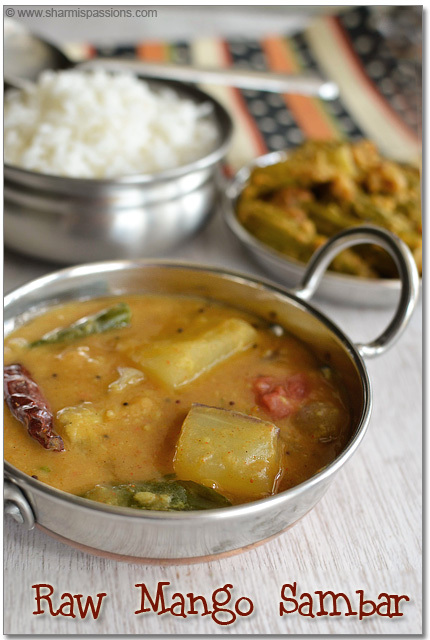 tangy and delicious sambar.. looks amazing!! 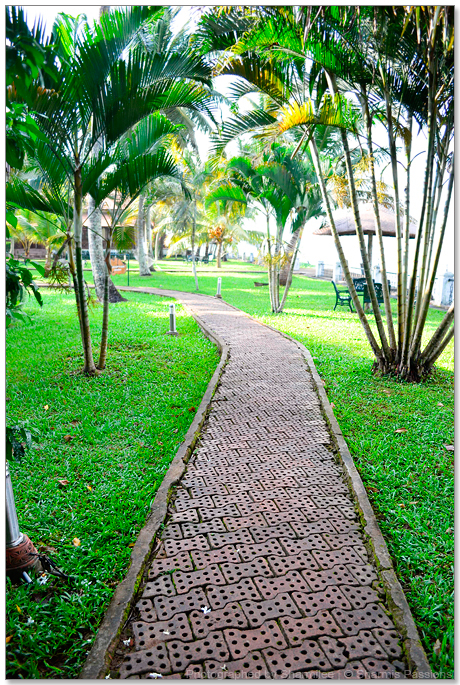 love mango sambar, and your pics makes me drool, nice clicks Sharmi! 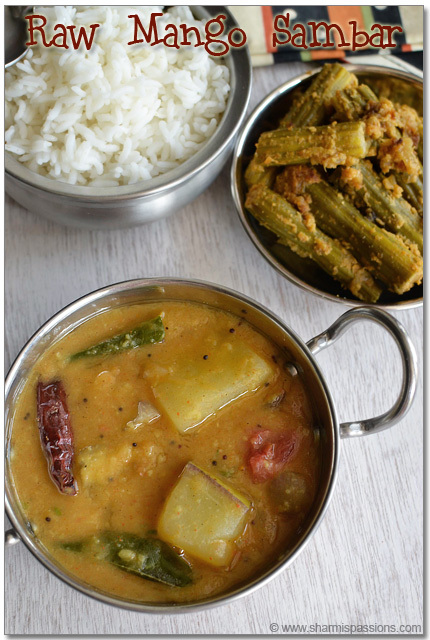 tangy and yummy sambhar…my fav…. 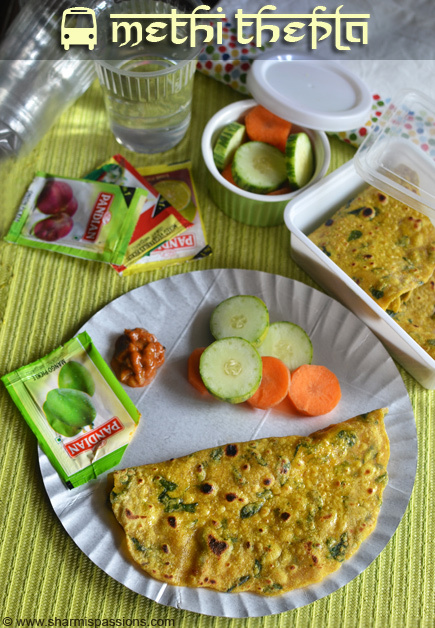 Yummy Mango sambar Sharmi !! Mango sambar is my favorite right from child hood till now. my mom adds a small piece of jaggery in mango sambar which makes me drool 🙂 And, the drumstick poriyal next to your sambar is equally inviting. May we know the recipe pls??? 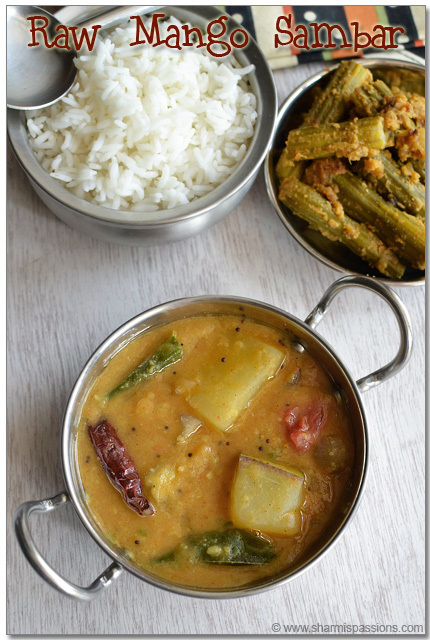 One of my fav sambar.your method seems easy. 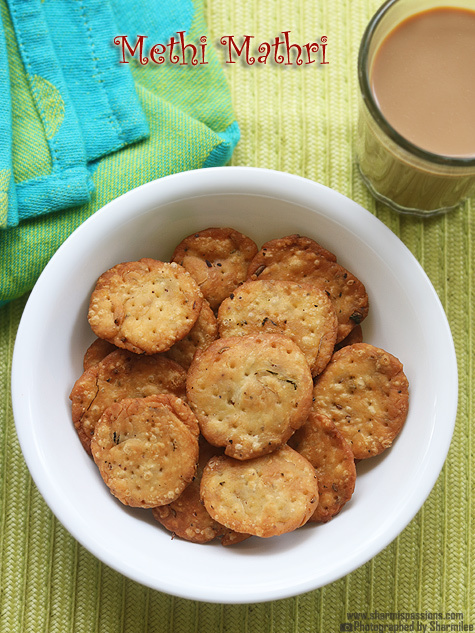 so testy and delicious,thanks for sharing. Do you use ripe mango or green mango? This is such a nice recipe. We as bloggers have been long standing fans of your blog and we decided to try it and we were really ecstatic about how wonderful it tasted.